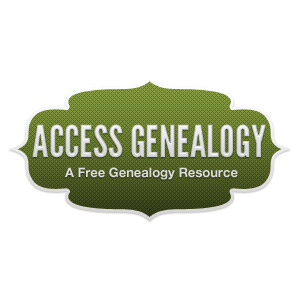 With over 240,000 links AccessGenealogy is one of the largest directories of genealogy websites. Its crowning achievement is in providing Native American researchers an avenue for research online. With partnerships between it and Fold3, Native American genealogy records have finally been provided to the masses electronically. Powered by ProQuest, the African American Heritage database allows users to search essential historical records for African Americans, including Federal Census, Marriage and Cohabitation Records, Military draft and Service Records, Registers of Slaves and Free(d) Persons of Color, Freedman's Bank, and more. AfriGeneas is a site devoted to African American genealogy, to researching African Ancestry in the Americas in particular and to genealogical research and resources in general. AfriGeneas provides resources, leadership, promotion and advocacy for the mutual development and use of a system of genealogy for researching African related ancestry. Ancestry sets the standard for online genealogy search websites with its enormous and diverse databases paired with its useful paid and free features. With access to over 15 billion records, some dating back to the 13th century, Ancestry hosts the world’s largest online collection of family history records. Free access is available through library computers or on a personal device connected to OPL WIFI. The Ohio Department of Health operates the Bureau of Vital Statistics, a statewide system for the registration of births, deaths, fetal deaths, and other “vital records.” You can obtain records for births that occurred in Ohio from December 20, 1908 to the present and all deaths occurring in Ohio from January 1, 1964 to the present. The state Office of Vital Statistics also has indexes for marriages and divorces from January 1, 1954 to the present. Death records older than fifty years and birth records older than one hundred and twenty-five years may be removed from the Bureau of Vital Statistics, and sent to the Ohio historical society for archiving. Founded in 1807, the Boston Athenæum is one of the oldest and most distinguished independent libraries and cultural institutions in the United States. Some of the collections that family history researchers would be interested in are the city directory for Boston, which covers the years 1789 to 1943, as well as the Directory of African Americans in Boston, 1820-1865. Cyndi's List is a comprehensive, categorized & cross-referenced list of links to genealogical research websites. Cyndi's List is free for everyone to use and is a great starting point for any family history research. 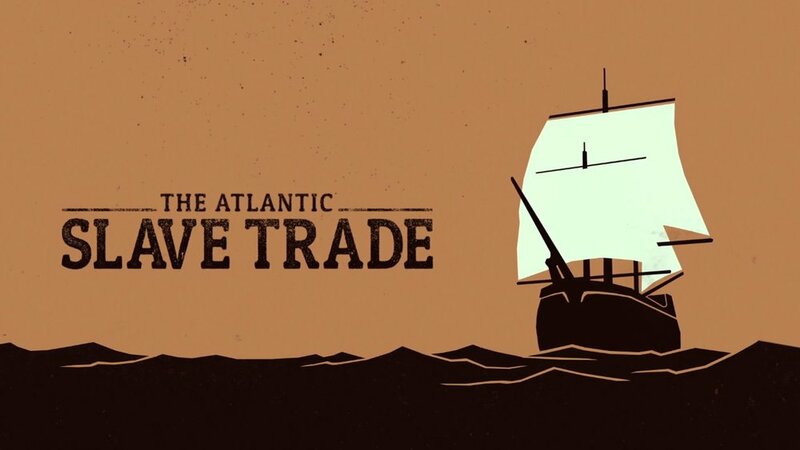 Still in development, Enslaved aims to eventually give scholars and the public a massive resource to help search for enslaved people and their descendants in one source. The online data hub will link together several important databases on enslaved people in the Americas and allow users to analyze and create maps and charts of enslaved populations in the United States. Currently, the website provides access to the resources it will be building its database from. Find a Grave's mission is to help people from all over the world work together to find, record and present final disposition information as a virtual cemetery experience. You’ll find details about cemeteries worldwide and individual memorials for many people buried in those cemeteries. In many cases, you can ask a volunteer to find a particular grave and take a picture for you. Memorials generally include birth, death and burial information and may include pictures, biographies, family information and more. Members can contribute what they know and can leave remembrances via 'virtual flowers' on the memorials they visit, completing the virtual cemetery experience. 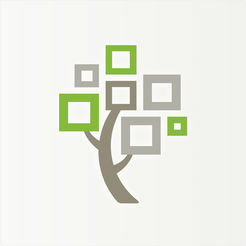 FamilySearch is a nonprofit, volunteer-driven organization sponsored by The Church of Jesus Christ of Latter-day Saints, and one of the largest genealogy organizations in the world. Usage of their database is offered exclusively though affiliate libraries, where users can search records, resources, and services to learn more about their family history. Access is available through library computers or on a personal device connected to OPL WIFI. Free access is available through library computers, on a personal device connected to OPL WIFI, or at home with a valid OPL card. HeritageQuest features the U. S. Census, 1790-1930 (1850-60 Slave Census Schedules not included); The Periodical Source Index (PERSI), a digitized collection of more than 25,000 family and local history books; Records from the Revolutionary War Era Pension; and Bounty-Land Warrant Application Files and Freedman’s Bank Records (1865-1874). The National Archives and Records Administration (NARA) is the nation's record keeper. There are approximately 10 billion pages of textual records; 12 million maps, charts, and architectural and engineering drawings; 25 million still photographs and graphics; 24 million aerial photographs; 300,000 reels of motion picture film; 400,000 video and sound recordings; and 133 terabytes of electronic data. All of these materials are preserved because they are important to the workings of Government, have long-term research worth, or provide information of value to citizens. New Horizons Genealogy specializes in New England and New York Colonial American Genealogy, Ancestry and Family History. Collections include, Vital records, Arnold Collection of Rhode Island Vital Records, Barbour Collection of Connecticut Vital Records, Colonial and State Census records, Federal and State Census Mortality Schedules, Cemetery records, 1840 Census of Pensioners and Revolutionary War Soldiers Buried in New York State. 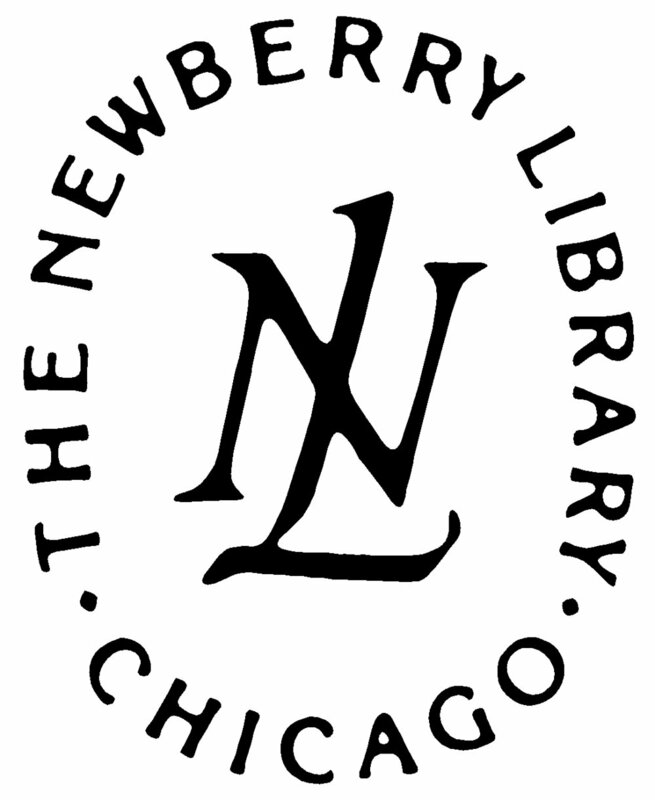 The Newberry is a world-renowned independent research library in Chicago, offering readers an extensive noncirculating collection of rare books, maps, music, manuscripts, and other printed material spanning six centuries. Of particular interest for genealogists is the Atlas of Historical County Boundaries. The Oberlin College Libraries hold permanently valuable records of the institution (Board of Trustees, main administrative divisions, academic departments, etc.) as well as those of individuals, families, and organizations affiliated with Oberlin College and/or the town of Oberlin. Included are historical materials on movements with which Oberlin has been associated, such as anti-slavery, black education, coeducation, missions, temperance, cultural diversity, ecology, and the environment. The Oberlin Heritage Center's holdings include a wide variety of books, photographs, archival materials, and files on local and national history, including genealogical information on early Oberlin families, historic house inventories, and building preservation resources. Some assisted research services are also available for a fee. The Rutherford B. Hayes Presidential Library provides an index to over 3,500,000 obituaries, death & marriage notices & other sources from Ohio from the 1810s to the present day. The primary purpose and function of RootsWeb is to connect people so that they can help each other and share genealogical research. It hosts many of the largest volunteer genealogy projects on the Internet. 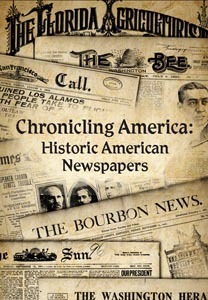 Volunteers locate, transcribe, and publish genealogical data and help new users. The Sanborn Maps Collection consists of over 40,000 detailed maps of Ohio cities drawn between 1882 and 1962. General descriptions of the Sanborn Maps are available from Wikipedia and Sanborn. More detail on using the maps is available from the Library of Congress. Note, however, that the maps in this digital collection were produced from microfilm and are black-and-white only. The USGenWeb Project is a group of volunteers working together and having fun providing free online genealogy help and information for every U.S. state and county. The national site provides links to state sites, which, in turn, provide gateways to the counties. They also sponsor important Special Projects, gathering useful data you can access for free.